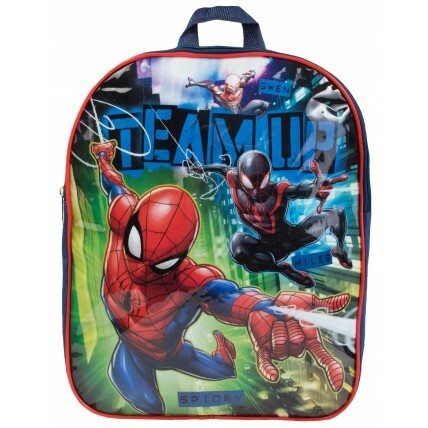 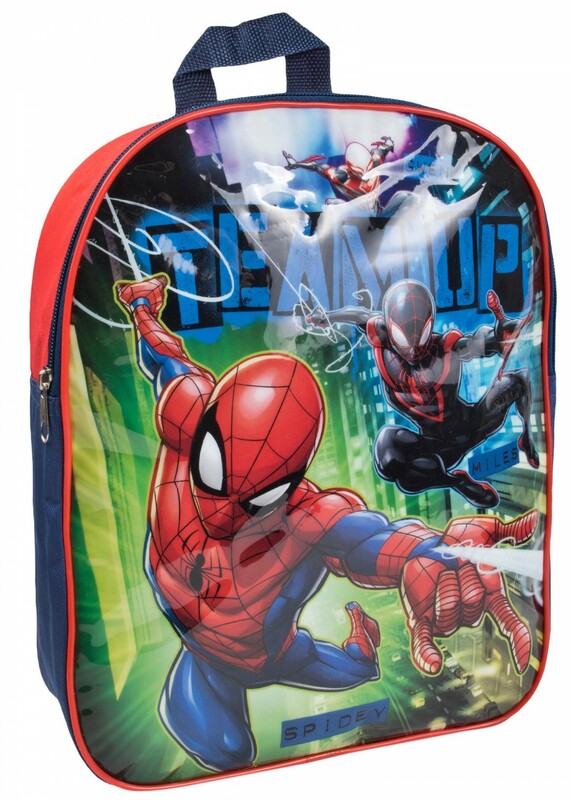 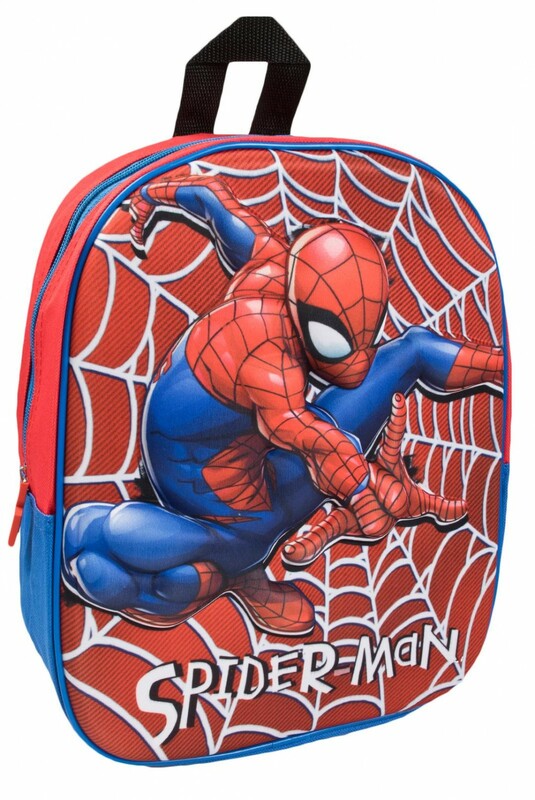 This official Spiderman backpack is Totally Webtastic. 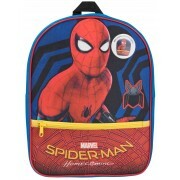 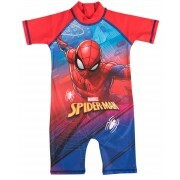 Styled with various images and logos of the popular Marvel Spiderman characters. 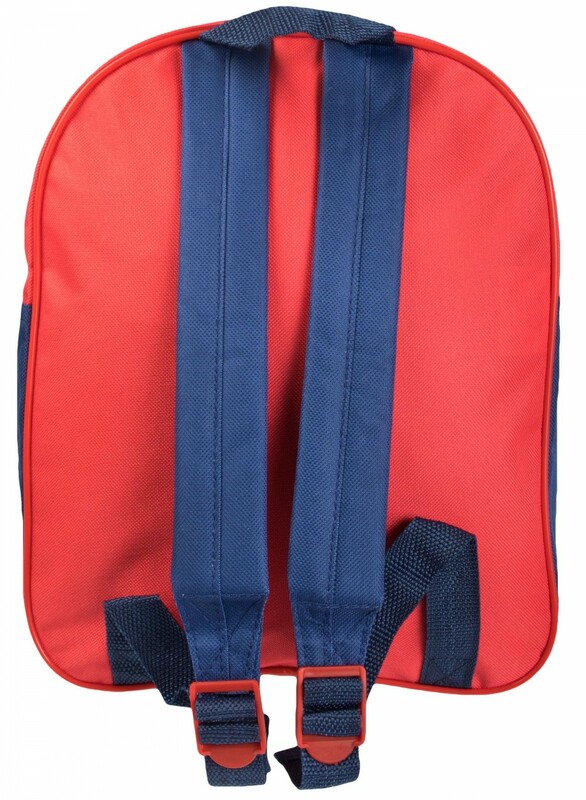 The bag features a large compartment and has a full zip closure, two shoulder straps and a top carry handle. 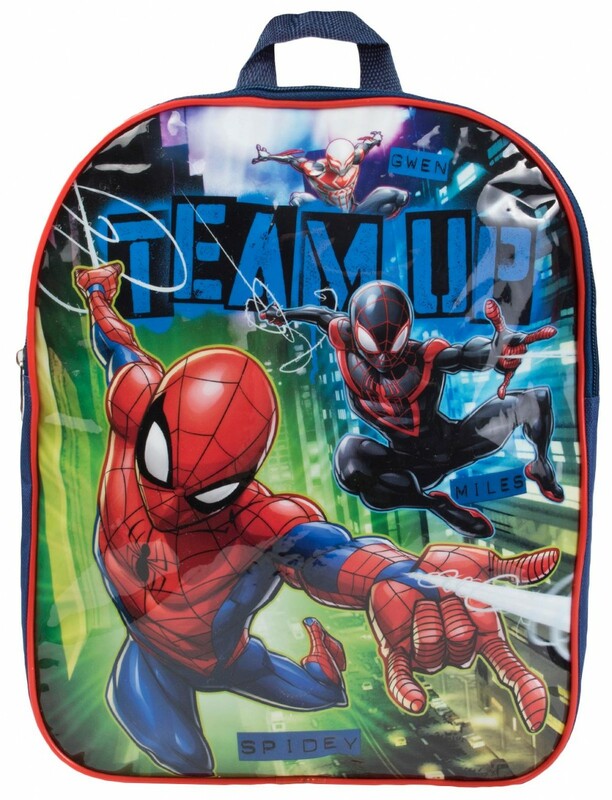 This backpack is perfect for any Super Hero fan.